Now that some smartphone manufacturers are killing off the 3.5mm headphone jack, now is a good time to start considering Bluetooth headphones and earphones. 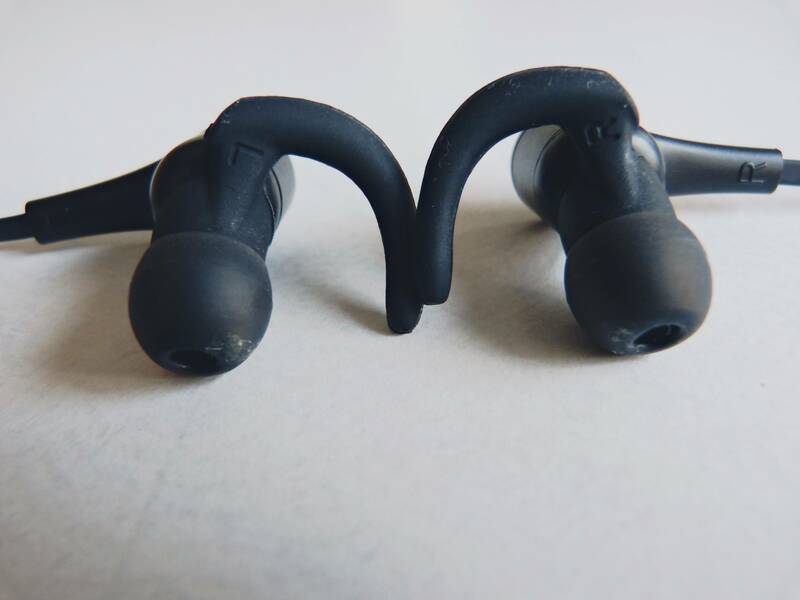 Over the past two weeks I’ve been reviewing a pair of Aukey Bluetooth earphones. Although Aukey mostly produces charging accessories, they’ve also made headway into the audio market. 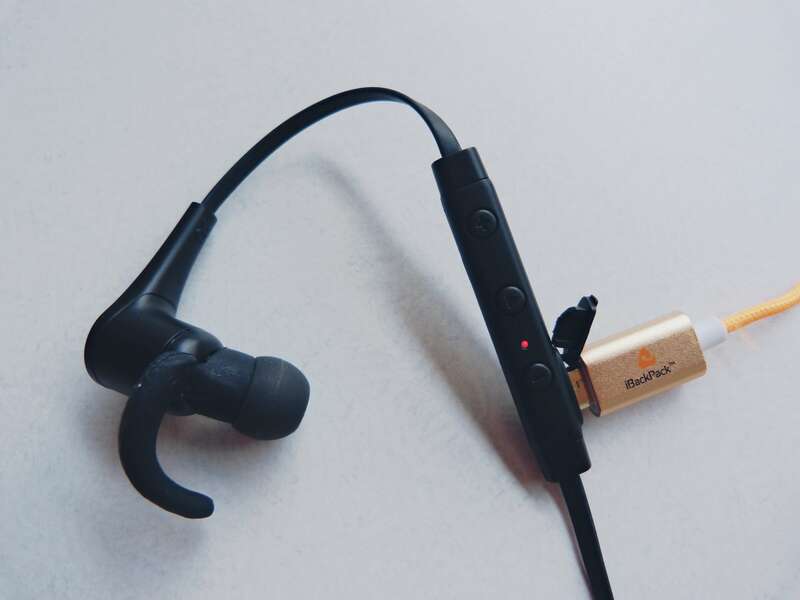 The earphones are comfortable in the ear, and since they are sport earphones, they have a rubber attachment that keeps them secure in your ears. The earphones are plain black, so they will probably match with most of your other gear, as well as clothing. Deliver balanced, clean, ultra-low latency sound in a lightweight, comfortable fit for active or stationary wireless audio consumption. Better fit = better noise isolation and sound quality. Find your perfect fit with 3 pairs of included ear-tips (S/M/L) and secure-fit ear-supports. 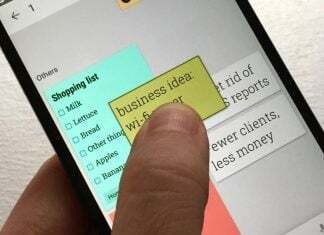 Connect quickly and effortlessly manage audio playback and calls with volume controls, multifunction button, and built-in CVC 6.0 noise canceling microphone. Compatible with Bluetooth-equipped computers & mobile devices, up to 6 hours playback or up to 106 hours standby. Package Contents: AUKEY EP-B24 Bluetooth Headphones, Micro-USB Cable, Ear-tips (S, M, L), Stable-fit Ear-supports, Carrying Pouch, User Manual. These earphones come with three different ear buds in small, medium and large so you can swap them out until you find the most comfortable pair. 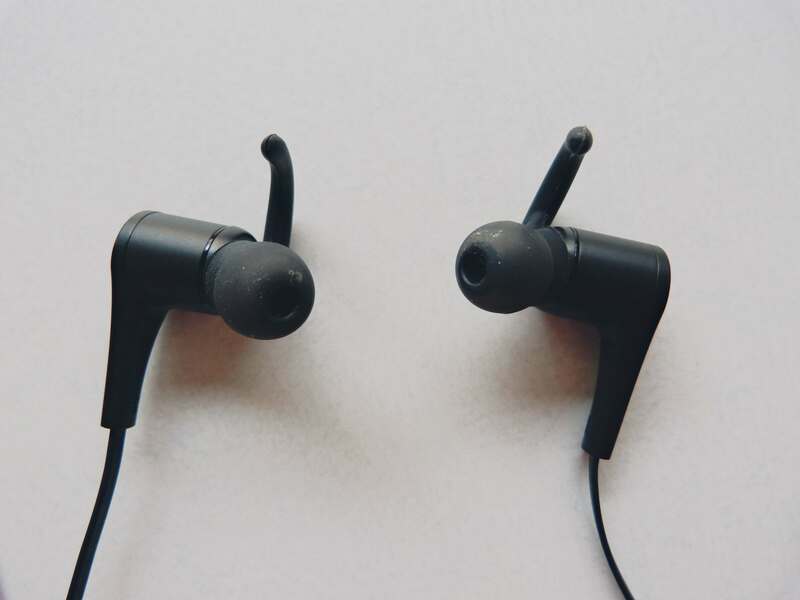 Although some earphones come with swappable rubber hooks, this pair doesn’t have them. A nice feature is that the back of each earphone is magnetic, so when you’re not using them you can wear them around your neck as a necklace. The sound from these earphones can be quiet at times, and I often found myself increasing the volume whenever I could. As for the quality, I found that they didn’t represent bass and sub bass very well, but mid- and high-range tones were decent. These earphones are aimed at the lower end of the market, and that is reflected both in the quality and price. The battery on these is surprisingly good. I haven’t heard of many Bluetooth earphones whose battery lasts for more than four hours or so, but with heavy use these easily lasted around six hours. On standby they last several days before they needed to be charged again. Charging happens through a standard microUSB port, and only takes a couple of hours. As I mentioned, these earphones are more affordable than most, at only $25. 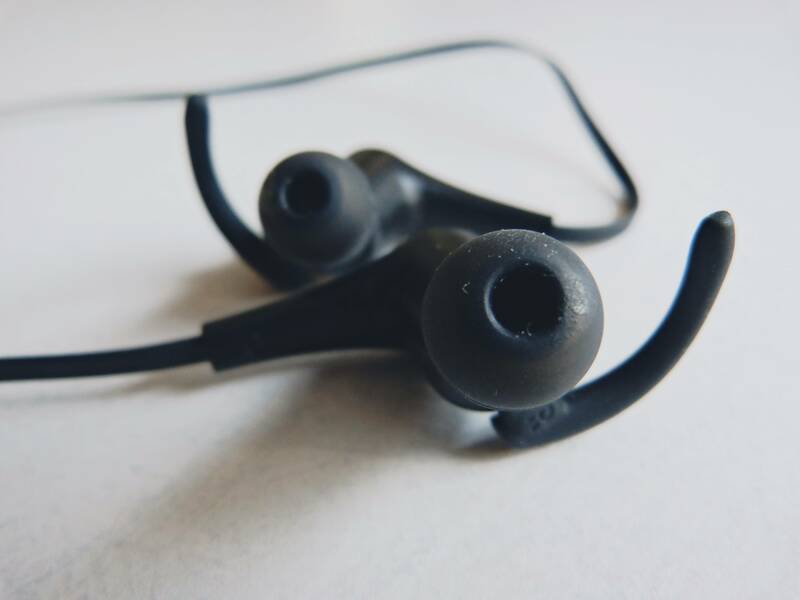 Unless you’re picky about sound quality, these should be good enough for any occasion, but especially if you need a pair when you go running or hiking.